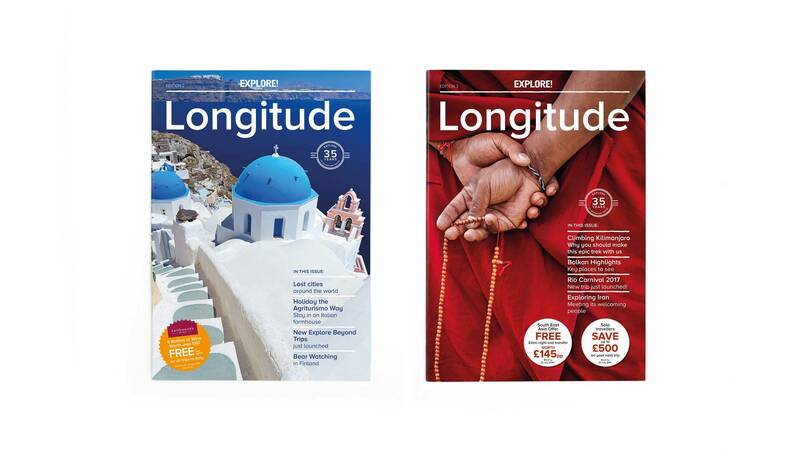 Explore Worldwide had the idea of introducing Longitude… an inspirational travel magazine intended for its current and potential customers. 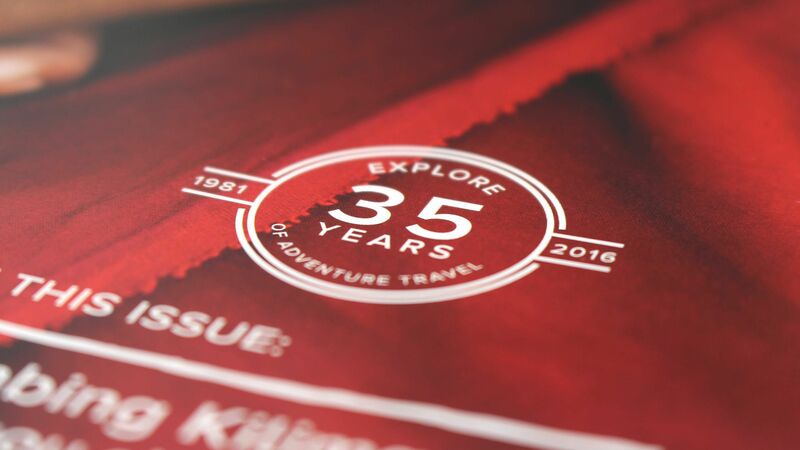 The plan was for the magazine to showcase travel stories from around the globe along with new tours, competitions and features from their team of adventure experts. 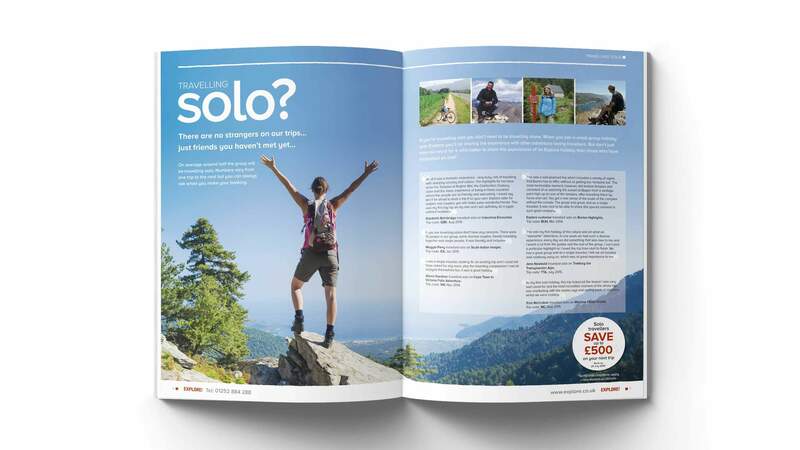 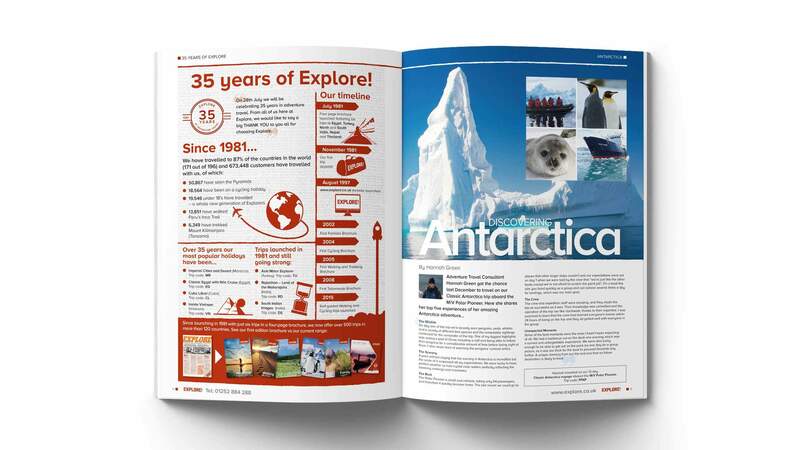 The publication would act as an aspirational piece designed to spark the imagination of their adventure hungry customers. 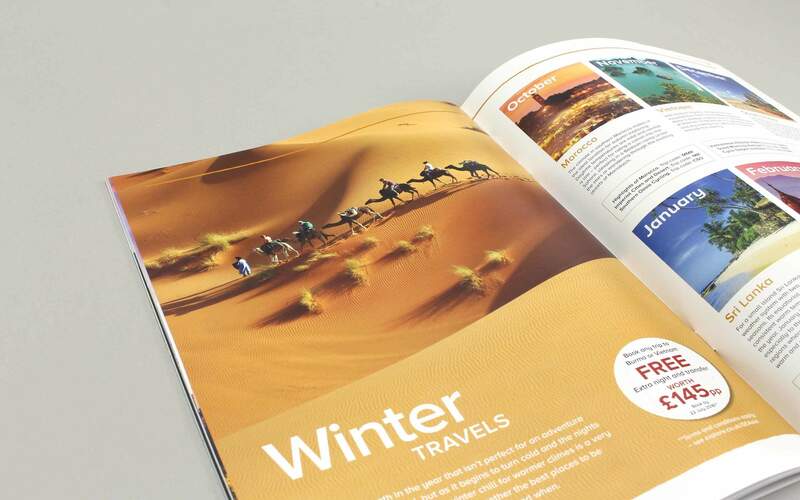 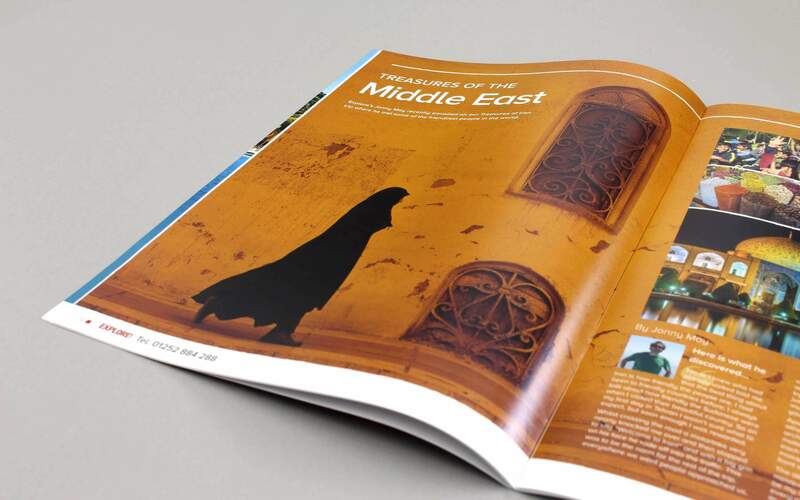 Our team rose to the challenge by producing a magazine using stunning photography and diverse layout styles. 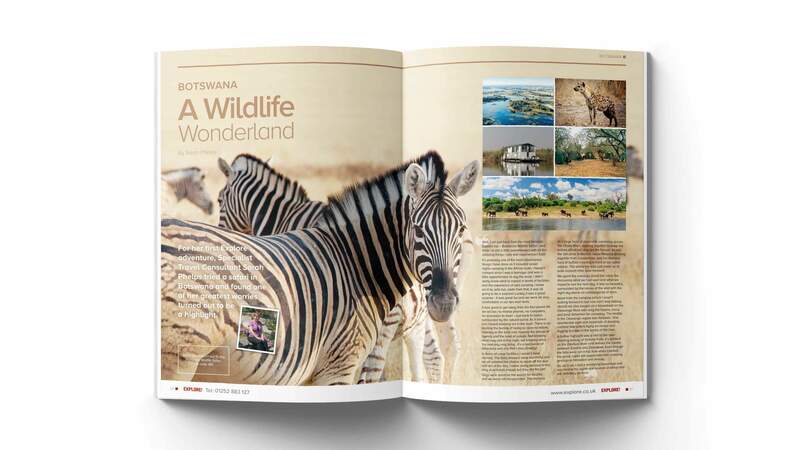 The continuous change in style on each feature created a constant interest and rhythm, encouraging the reader to dream about where in the world their next adventure will take them.